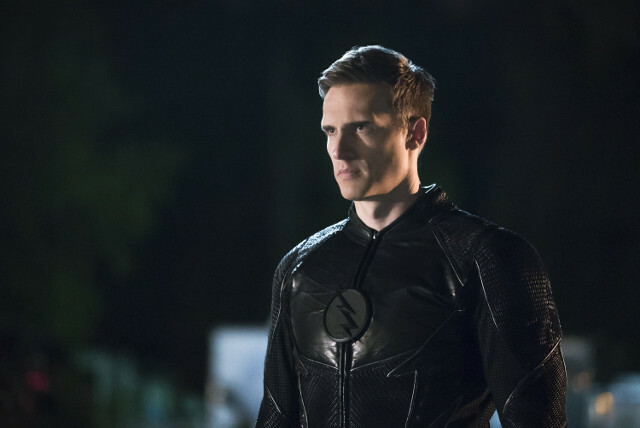 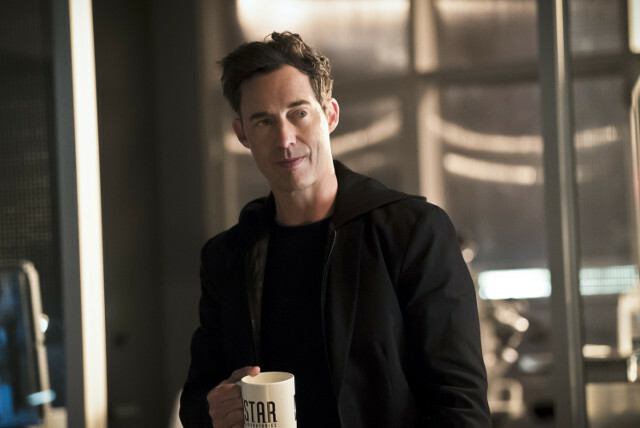 The Flash’s penultimate season 2 episode served up an almighty shock when Barry (Grant Gustin) witnessed the murder of his father Henry (John Wesley Shipp) at the hands of Zoom (Teddy Sears). 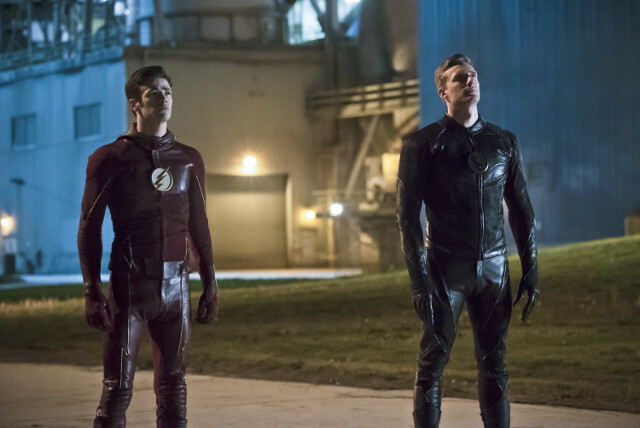 Prior to that Barry and the S.T.A.R. 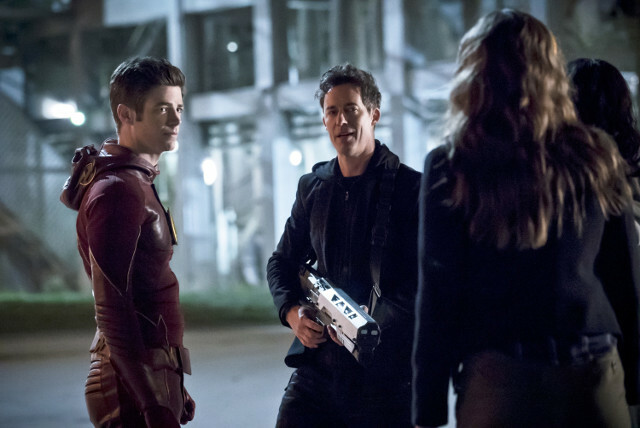 Labs team battled against Zoom’s army of meta-humans who were being led by Black Siren (Katie Cassidy). 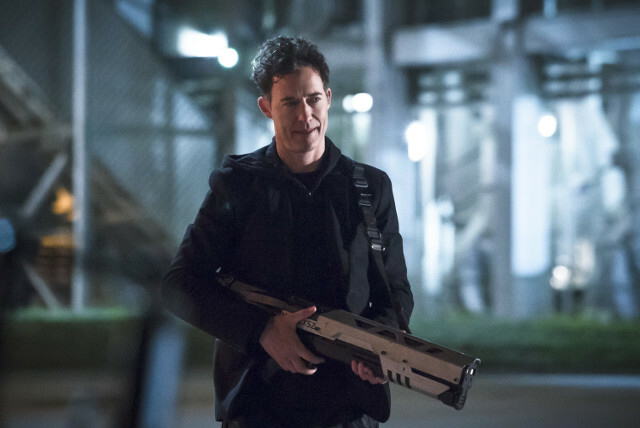 With the help of Wells (Tom Cavanagh), the team built a sonic amplifier to render all Earth-2 metahumans unconscious. 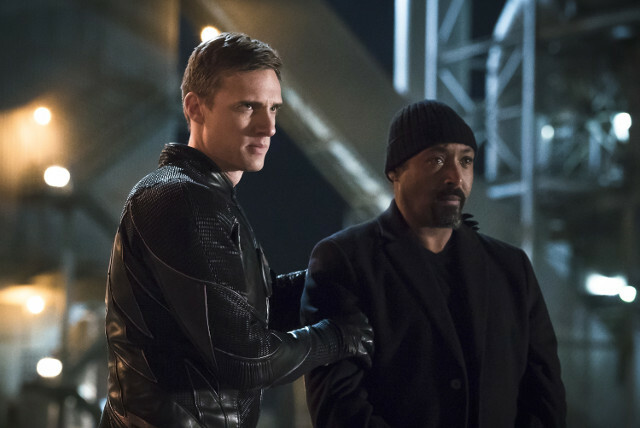 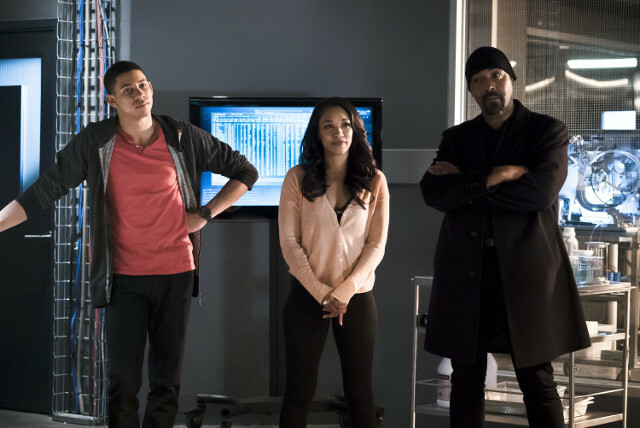 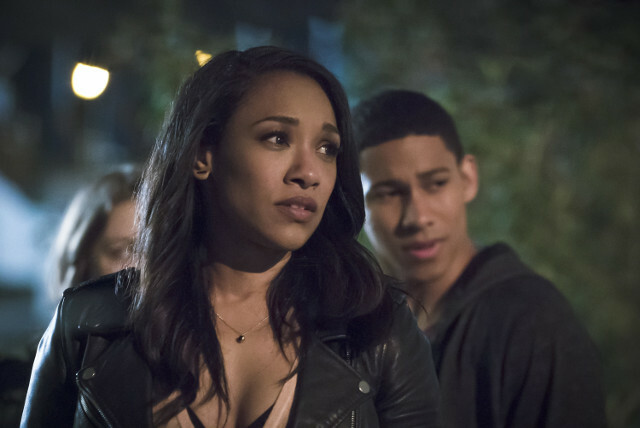 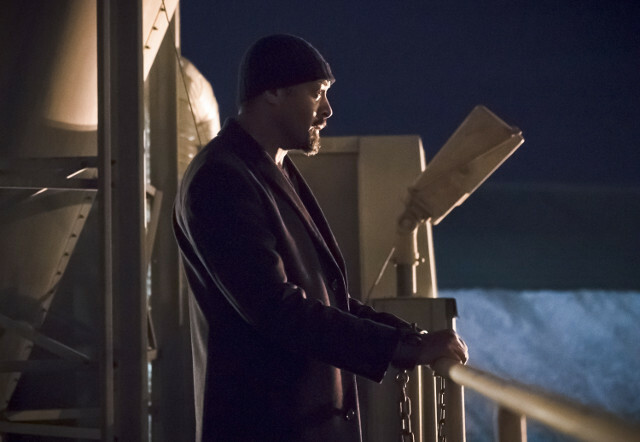 Zoom managed to escape and confronted Barry at Joe’s (Jesse L. Martin) house forcing him to reveal his true identity to a surprised Wally (Keiynan Lonsdale). 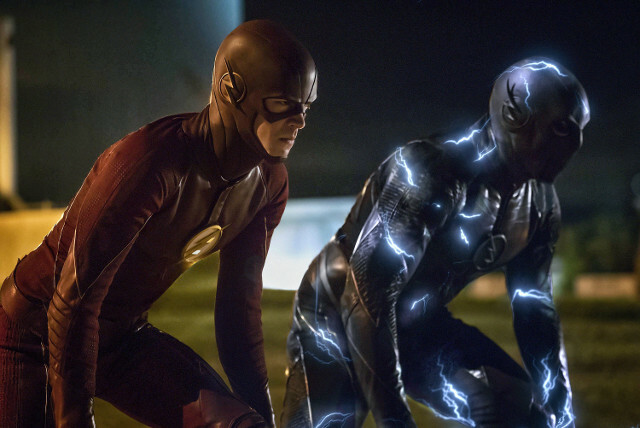 Henry was taken by Zoom and Barry found them in his childhood home where he was forced to watch his father being murdered. 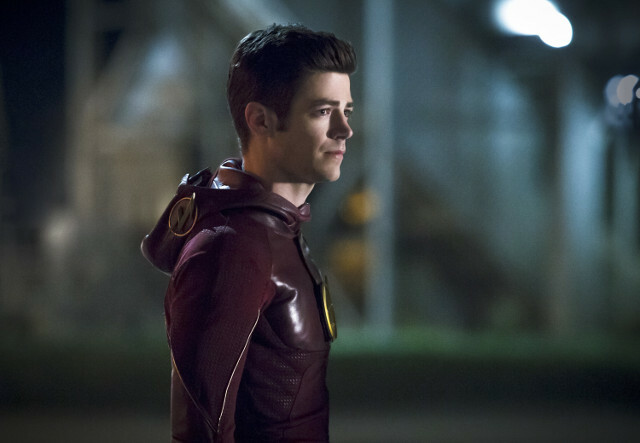 The season finale is The Race of His Life. 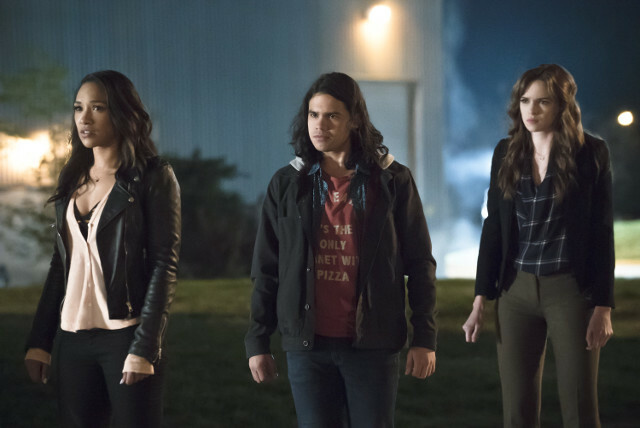 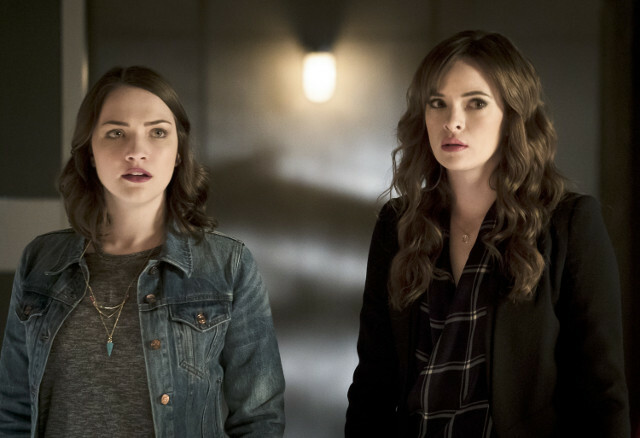 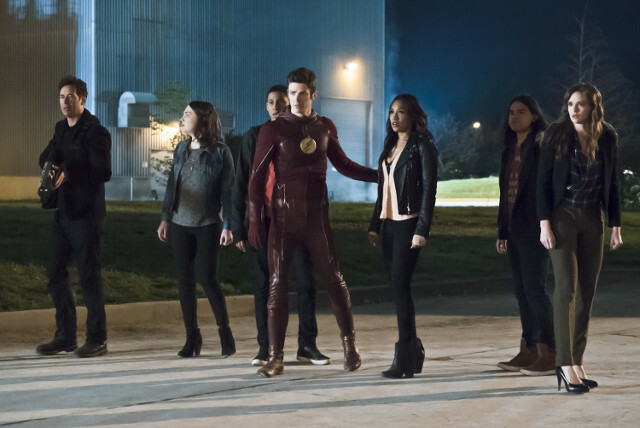 The Flash dares to take on Zoom as the hit superhero drama culminates in a dramatic showdown between the two meta-human speedsters. 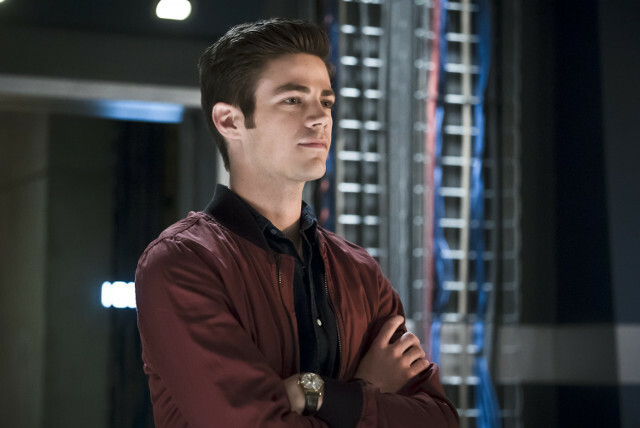 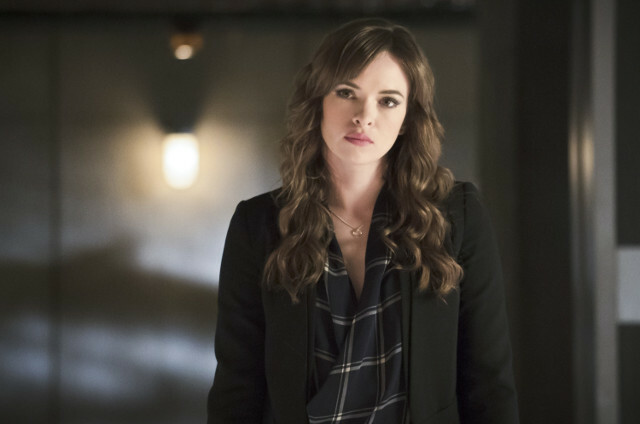 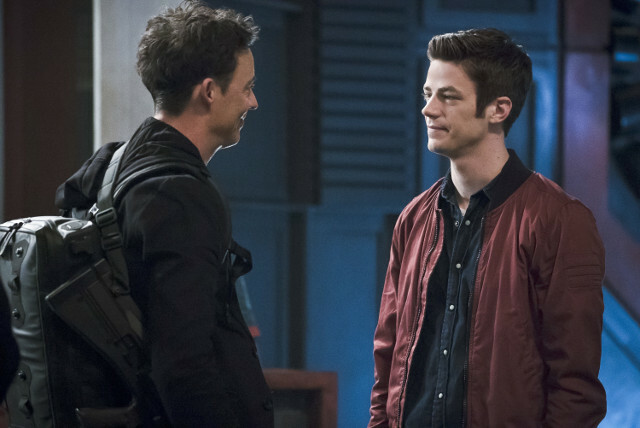 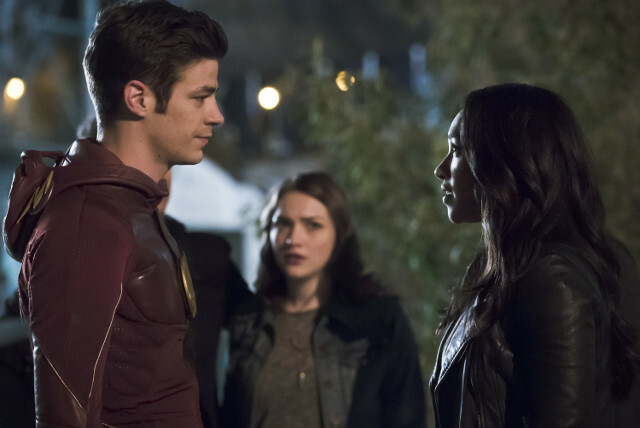 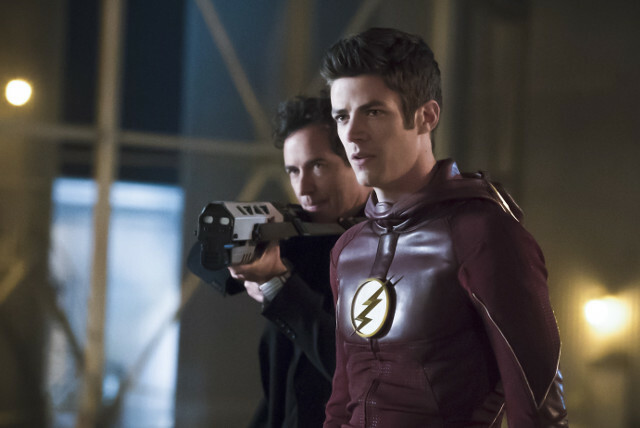 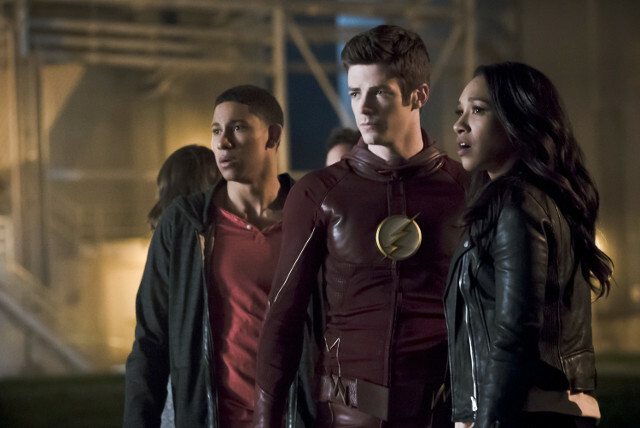 In the Season Two finale, Zoom reveals his true plan and Barry vows to do whatever it takes to stop him.